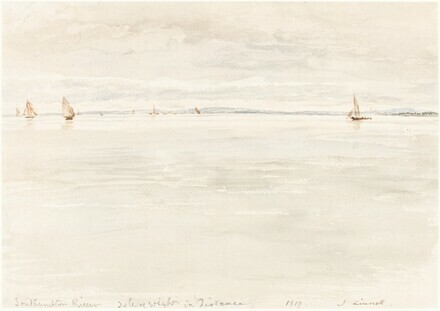 The Great Age of British Watercolors 1750-1880, Royal Academy of Arts, London; National Gallery of Art, Washington, 1993, no. 208. Wilton, Andrew and Anne Lyles. The Great Age of British Watercolours 1750-1880. Exh. cat. Royal Academy of Arts, London; National Gallery of Art, Washington, 1993: no. 208.